Traps hit the water the first Wednesday of October each year. This year will be the first day of October. Nothing says “Welcome to Autumn” like California Spiny Lobster. California Spiny Lobster boasts more “Fat” than most Spiny and Rock Lobster Species. 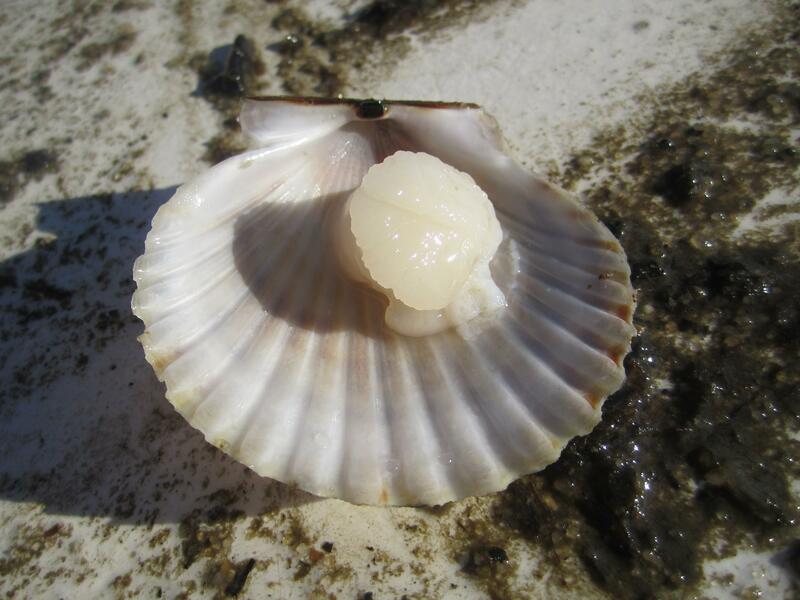 These seasonal delicacies are the creamiest and silkiest Spiny on the market, and SeafoodS.com can be your direct source. SeafoodS.com works closely with the Lobstermen of Santa Barbara, CA and the Northern Baja Peninsula. Spiny Lobster are a paramount part of Fishing revenues for the Santa Barbara Fishery, and Baja Fishing Villages. We want for their success as we want for yours. Menu-able Spiny Lobster is a dedication to product consistency, impeccable quality, conscientious spending, and culinary diversity. 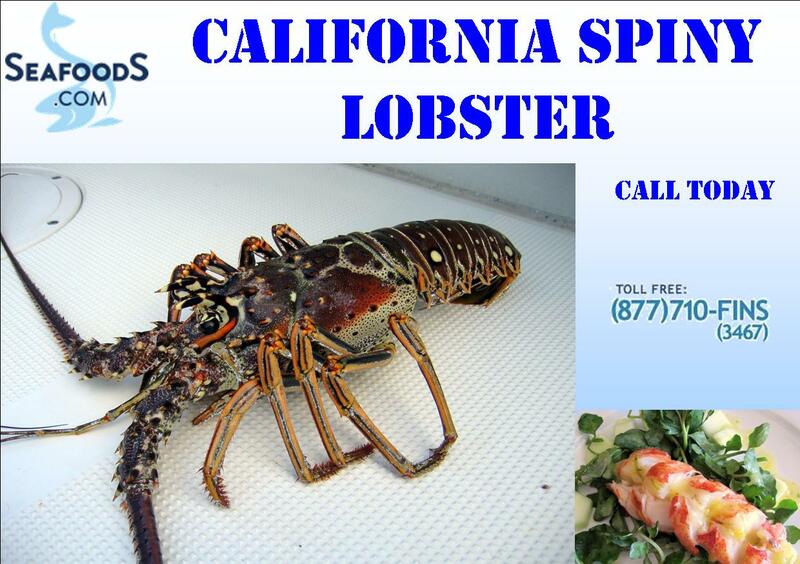 SeafoodS.com’s California Spiny Lobster will align with all of these characteristics. Overnight restaurant distribution puts California Spiny Lobster into your cooler hours from harvest, and is one of the quickest turnarounds in national supply. Direct Air-Freight is the premium delivery avenue, and we do it very well. Allow SeafoodS.com to provide you, your staff, and your guests with Autumn Menu Items, Featured Specialties, and Staple Proteins. Categories: PRODUCT KNOWLEDGE | Tags: California Seafood, Chef, Lobster, Lobster Chef, Lobster Tails, Menu, Pacific Lobster, Pacific Seafood, Restaurant, restaurant menu, San Diego, Santa Barbara Lobster, Santa Barbara Spiny Lobster, seafood, Seafood Buffet, Seafood Chef, Seafood Menu, Seafood Restaurant, Seafoods, SeafoodS.com, Spiny Lobster | Permalink.